Sao Tome and Principe, officially known as the Democratic Republic of Sao Tome and Principe, is a Portuguese-speaking island nation situated in the Gulf of Guinea, off the western equatorial coast of Africa. Both the islands are part of an extinct volcanic range. The island of Sao Tome was named after Saint Thomas by the Portuguese explorers who happened to arrive at the island at the saint’s feast day. This island of Sao Tome and Principe was inhabited before the arrival of the Portuguese to the island sometime around 1470. Sao Tome became one of the first African countries to adopt democratic reforms and changes to its constitution. 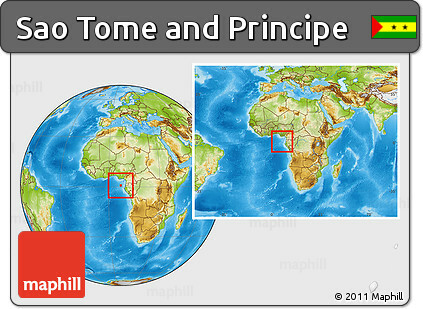 Sao Tome and Principe is It is also the smallest country in the world that is not a former British overseas territory, a former U.S trusteeship or one of the European microstates. Sao Tome and Principe is the second-smallest African country when it comes to population. Sao Tome and Principe has a tropical hot and humid climate with an average yearly temperature of about 27° C. The temperature of this island nation barely rises above 32° C.
The island of Sao Tome, which has the capital of the same name, consists of 90% of the total country’s surface area. It is a picturesque town consisting of colonial Portuguese architectural tradition and many attractive parks. Coca is the main crop of the island nation and it represents 95% of the country’s export. Other export crops include copra, palm kernels and coffee. Other than agriculture, the main economic activities are fishing; a small section is engaged in processing local agricultural products and producing a few basic consumer products. São Tomé is the capital and largest city. Nearly 70.3% are Catholics while 3.4% are Evangelical. 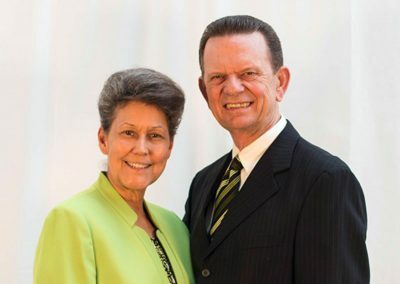 New Apostolic make up 2% and the Adventists are 1.8%. Capital City: São Tomé is the capital city of São Tomé and Príncipe and is by far the nation’s largest town. Its name is Portuguese for “Saint Thomas”. The population of its agglomeration is 56,945. Religion: About four-fifths of the population belongs to the Roman Catholic Church. The remainder of the population is primarily Protestant, although there is a small percentage of Muslims. Traditional African religious practices and beliefs are widespread, even among adherents of other faiths.